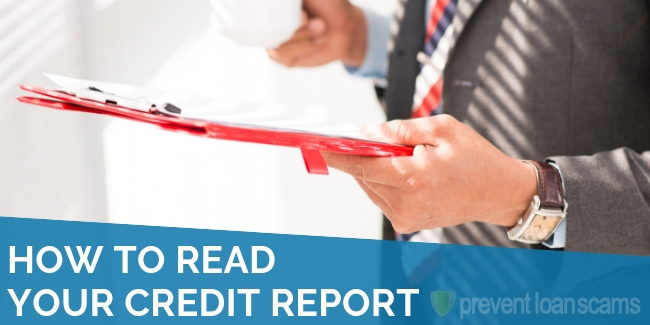 What is a Credit Report and What Does it Do? If you’re anywhere near the age of 18 and plan on spending money at any time in your life, it is imperative that you understand how to read your credit report. 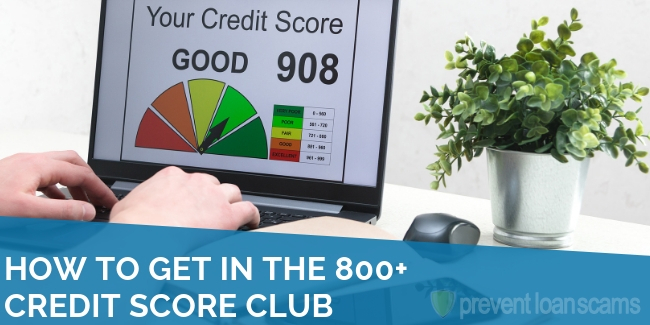 Your credit report is the key to a successful, healthy financial life. 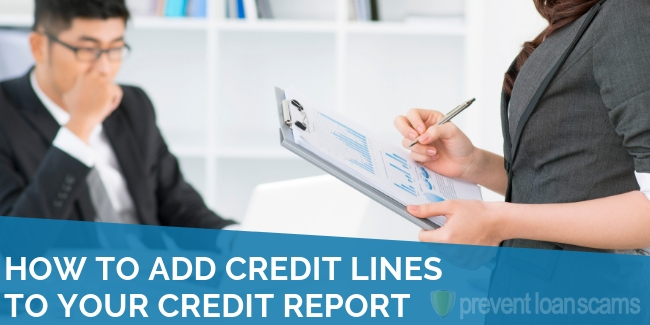 Without understanding what your credit report says, why it says what it does and, most importantly, what it says about you to lenders, you stand no chance of being able to make large purchases or use your credit in the first place. First Things First – What is a Credit Report and What Does it Do? Lots of things. We won’t go too deeply into what a credit report is or what it does here. However, as a quick refresher, your credit report tells lenders and sometimes even landlords how well you perform in previous financial instruments. Do you pay on time? Have you ever let anything go to collections? Conversely, maybe you’re super careful to pay your bills on time, in full. 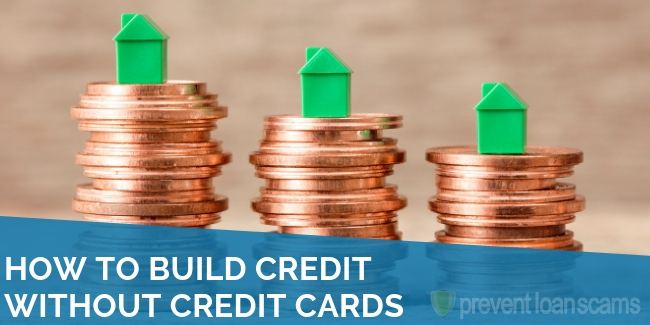 You may be religious about ensuring you’re building your credit. Either way, a credit report tells lenders what they need to know about your repayment history and what kind of debt you already have. Using that information, along with other information you provide, lenders can give you an appropriate APR and offer you products that are good for both you and them. Accessing your credit report is easy. In 2003, the federal government passed a new law requiring the three big credit bureaus – Equifax, Experian and TransUnion – to set up AnnualCreditReport.com, where you can get your report for free from one of the bureaus. When you visit, you’ll be asked a number of biographical questions, as well as a number of questions that seem very odd, like “who held the loan on your boat in 2003?” “I never owned a boat,” you may say. Well, that’s part of it! The questions are designed to verify your identity and are a compilation of things to which only you know the answer. So, the correct answer to that boat question is, “N/A”. Once you answer these questions, you’ll be taken to an interactive page that allows you to browse through your report. A number of financial institutions and other companies are now offering free credit reports and scores as a customer service. 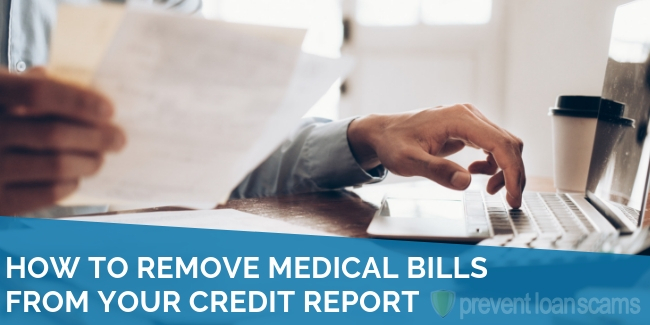 You are still entitled to your free credit report, but you should look into whether a provider you use offers this service. These services often offer a VantageScore or FICO score which is a model of one or all of your credit reports combined. Creditors frequently use both in credit decisions. They rely upon FICO scores almost universally to evaluate mortgage borrowers. Additionally, websites like CreditKarma allow you to browse your report and score for free. They make money through suggesting financial products to you based on your scores. We often hear the terms credit report and credit score used synonymously, however, this is incorrect. Your credit report and credit score are really two different things. Your credit score is derived from your credit report using an algorithm that is unique to every credit bureau. Additionally, lenders may get the credit score and report from the bureau and then apply their own proprietary credit scoring models. Thus, it’s important to start at the foundation and understand how to read your credit report, as opposed to just reading the good or bad scores. 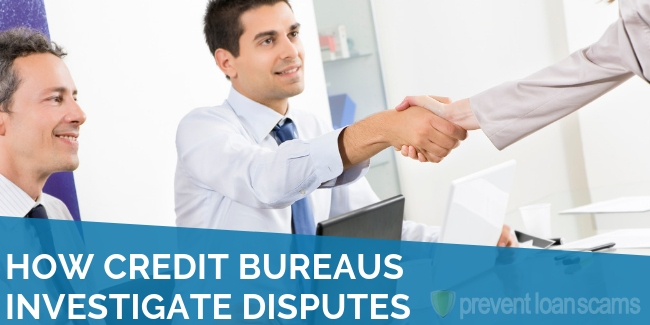 The three main credit bureaus apply different weights to different things on your report. For example, TransUnion may value mortgage debt higher than credit card debt (almost always the case for all credit bureaus anyway). Starting with your report is critically important. In theory, your credit reports should be the same across all three credit bureaus. 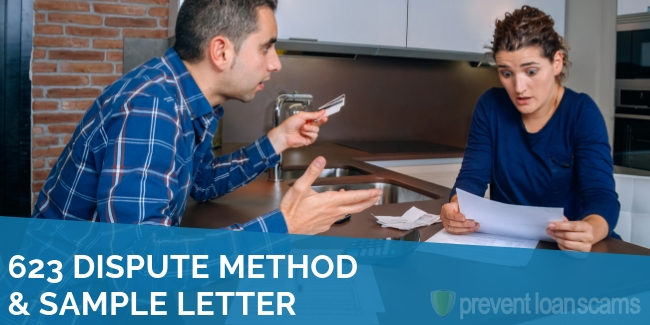 In practice, however, there can be some differences because it takes varying amounts of time for furnishers (companies that tell the credit bureaus about your loans) to submit your payment information. Generally, speaking, however, your reports should be broadly similar. If you notice a glaring omission, or worse still, an item you don’t recognize on your report, get in touch with the bureau immediately. Additionally, check all of your other reports. After you submit your information and verify yourself, it will take you to a long, multi-sheet document with lots of addresses, phone numbers, and account balances. You’ll see a top cover page with information about you, like address, employer(s), telephone numbers, previous addresses and more. Below that, you’ll find a section called Public Records, which details any municipal debts you may have. This includes court costs, alimony, property liens and essentially anything that the state says you owe. Not everyone will have this section. Next, you’ll see a sometimes rather large section that lists all of your open accounts. Sometimes they are organized by type of loan (for example, auto together at the top). Each entry will also include the original balance, what is still due, your payment statues (i.e. past due, on time, etc.) and the type of account (closed, open, revolving). Each entry may also list if collateral is associated with the loan. For example, an auto loan or mortgage will list the car or home as collateral on the loan. There is also a line for “estimated date when this item will be removed.” This is important for negative items. With revolving accounts, like credit cards, you may see a chart with years on one side and months on the other. That shows when you pay on time and when you don’t. It will generally list only items that are more than 30 days late. Finally, there will be a section that includes the hard inquiries against your credit report. These are simply a list that denotes when and who pulled your credit report when you actually intend to borrow. Soft pulls are not listed here. However, they may appear in another location on your credit report. It’s fairly straightforward – you simply want to ensure it’s correct. Remember, your credit report is more than likely not updated immediately. There could be a delay of up to 90 days for new transactions. You’ll want to keep a few things in mind as you look through your credit report. First, do you recognize all the transactions? 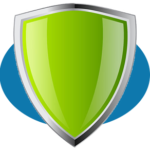 Monitoring your credit report frequently will help protect you from identity theft. Second, banks and financial institutions aren’t always right. Make sure that what does appear on your credit report is correct and current (as much as is possible). Third, is your personal information correct? Check the name, address, phone, etc. Ensuring your personal info is correct is important to getting credit for your good payment behavior. Finally, make sure there are not outstanding items you didn’t know about. Plan! Knowledge of where you stand will allow you to plan for future purchases. 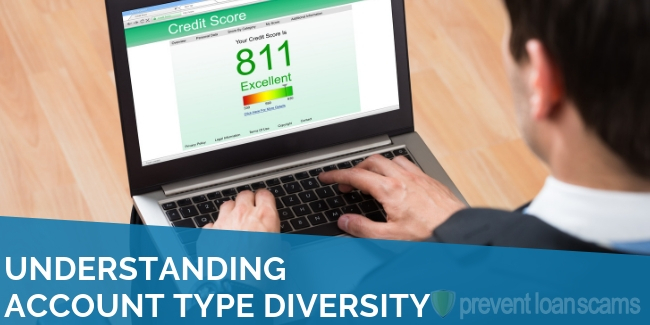 Many financial institutions even offer the ability to “model” where your improved credit score would be if you paid off certain items or purchased others. This will allow you to get a better handle on your finances and ensure you are moving toward your financial goals.